…for a knitter in need. ETA: Thank you everyone who responded to the knit-signal! We raised enough money to help Michelle immediately move to be closer to family. Tina has more details on her blog. 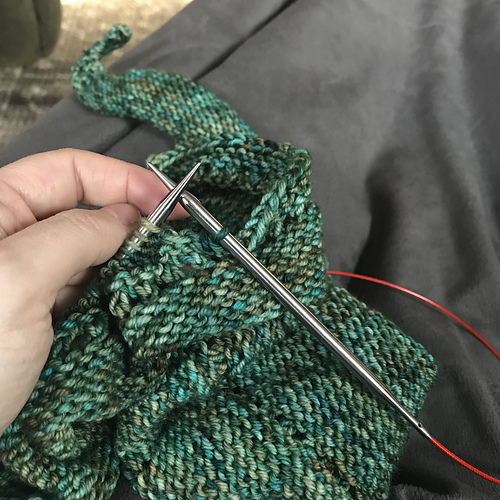 Many, many moons ago blogger BookishWendy came up with the knit signal so we could let each other know when one of us needed the comfort of other knitters. It can still be used for it’s original purpose however, it has evolved into a signal to let us know when one of us needs help. 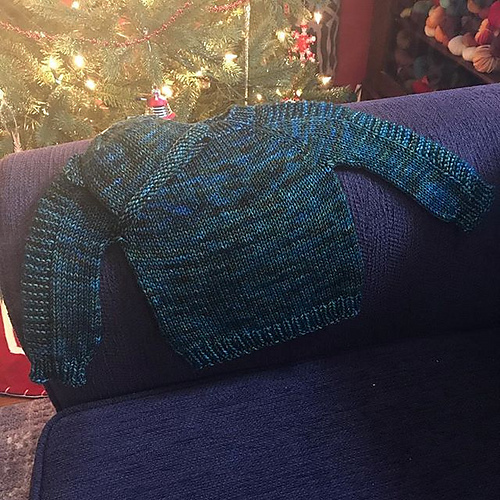 A member of my local knitting group is having a (pretty big) spot of trouble – Tina has set up a donation button and contest on her blog here (and also has very eloquently described the situation). Go forth and help if you can! 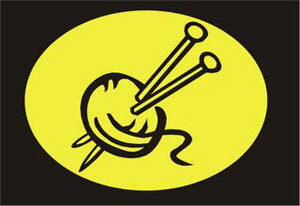 Knitters, unite!